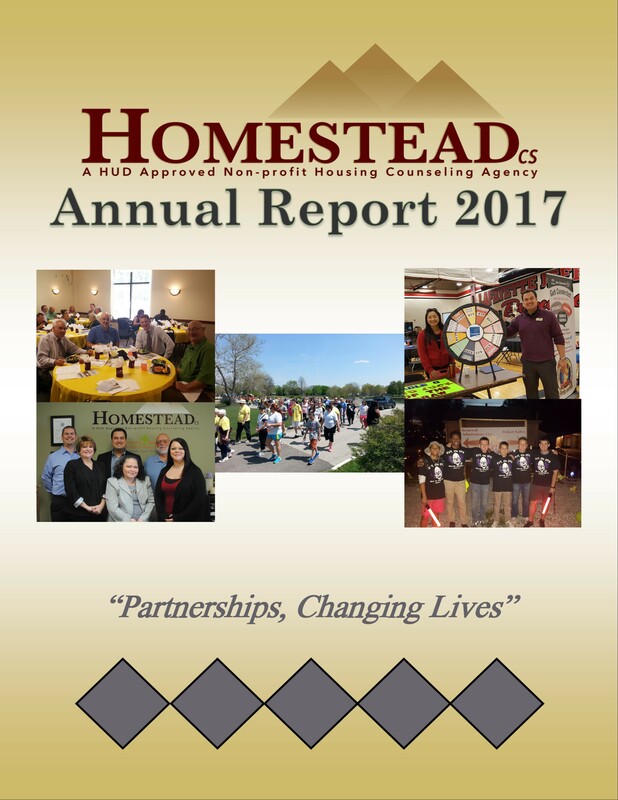 The Indiana Housing and Community Development Authority (IHCDA) creates housing opportunity, generates and preserves assets, and revitalizes neighborhoods by investing financial and technical resources in the development efforts of qualified partners throughout Indiana. 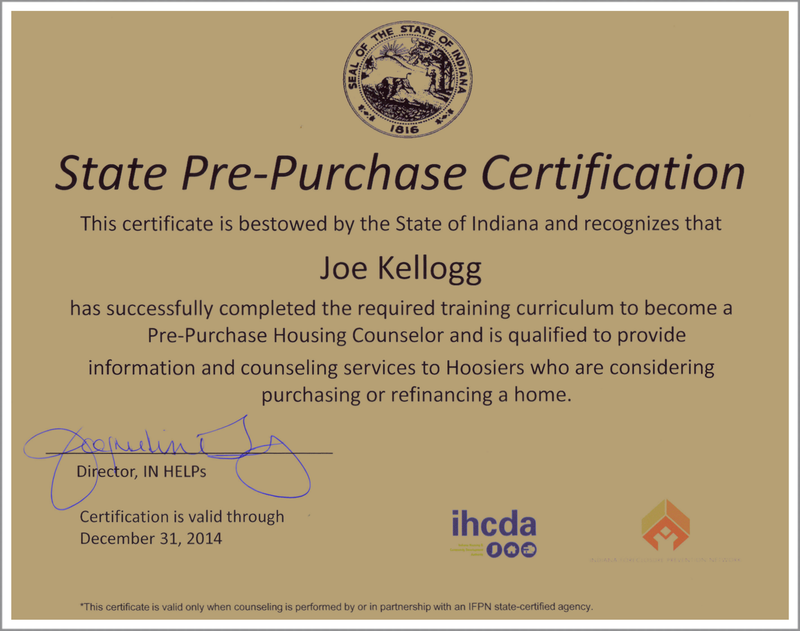 As a qualified partner, IHCDA contracts with HomesteadCS to provide homeownership education, pre-purchase counseling, and post-purchase counseling to Hoosier homebuyers. 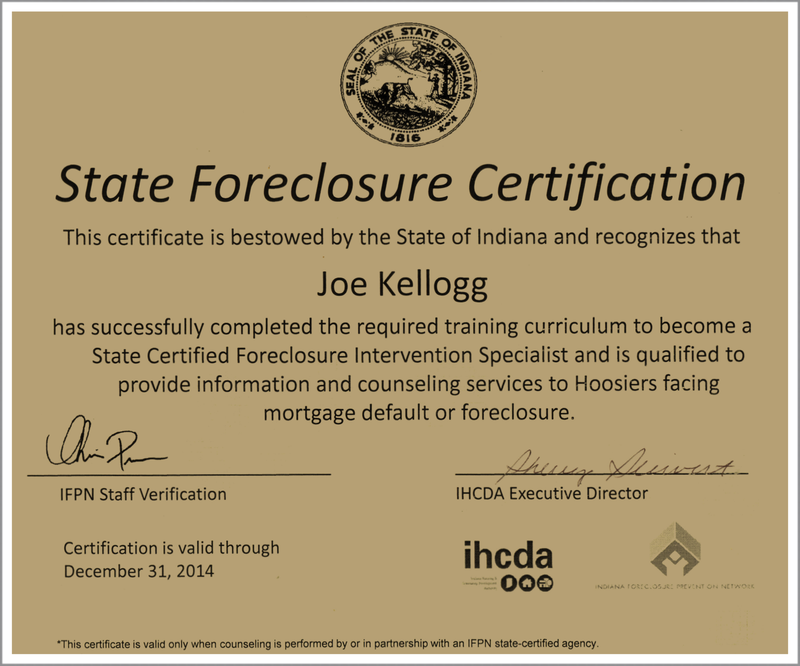 Call HomesteadCS at (765) 423-1284 to make an appointment. Tags: 501(c)(3), Counseling, Education, Homestead Consulting Services, HomesteadCS, Housing, HUD Approved, IHCDA, Indiana, Indiana Housing and Community Development Authority, Keeping Families in Homes, Lafayette, Nonprofit, State Certified. Bookmark the permalink. HomesteadCS is located between South Street (SR 26) and Union Street on 36th Street in Lafayette, IN.